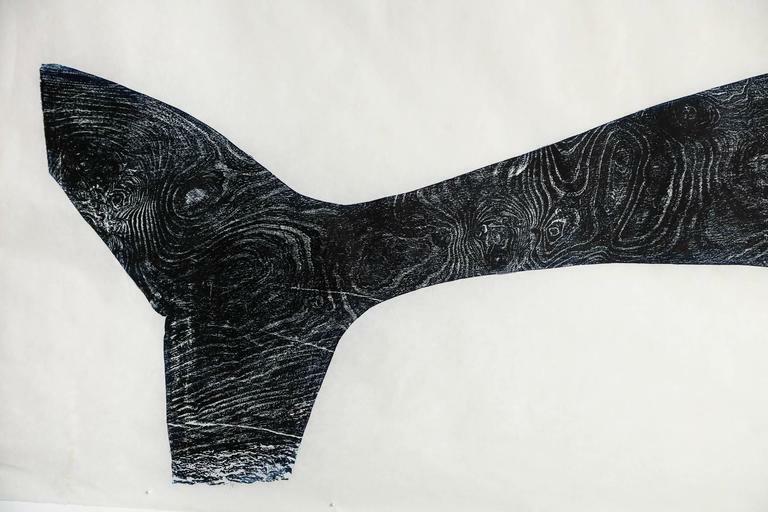 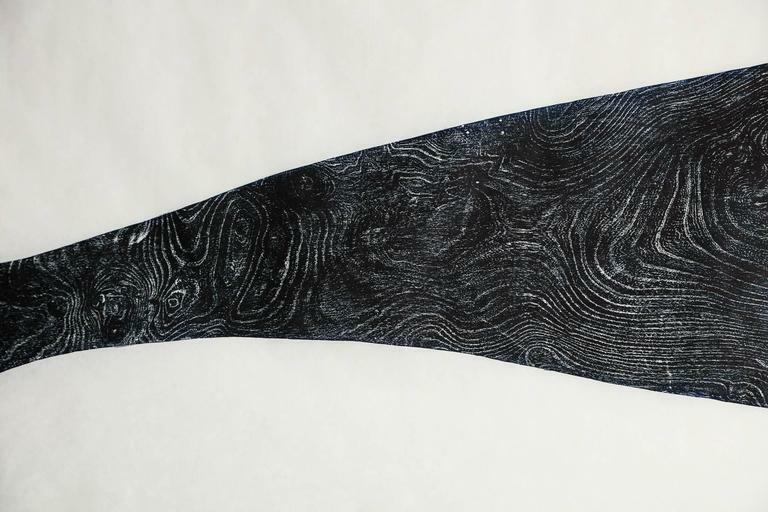 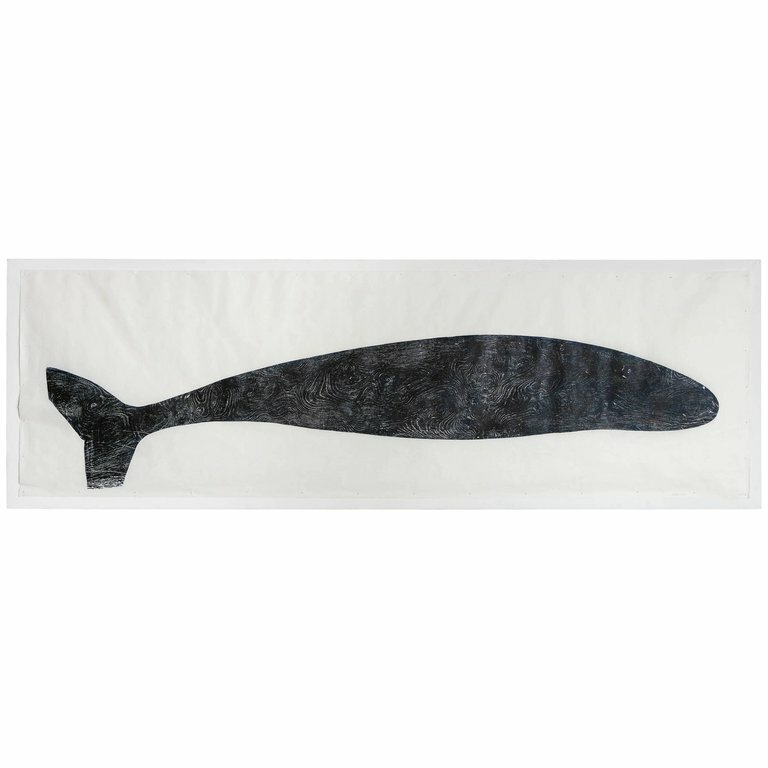 "Pilot Whale," an original wood block print by British artist Julian Meredith. 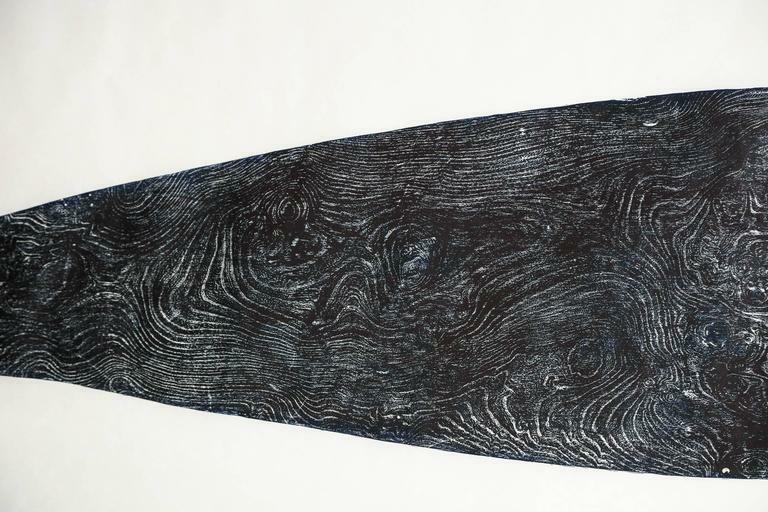 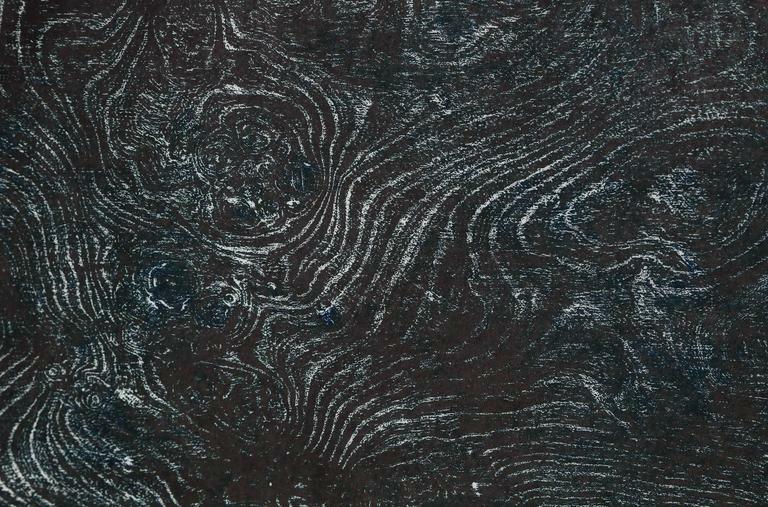 Meredith creates these prints using a giant plank of burl elm and using a resist technique to make the image. 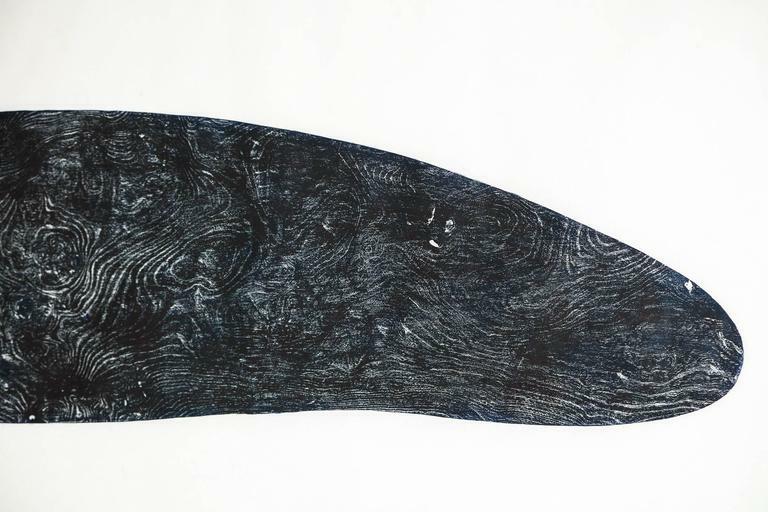 Meredith is a member of the Royal Academy and his work is held in the permanent collections of several museums including the Tate modern. 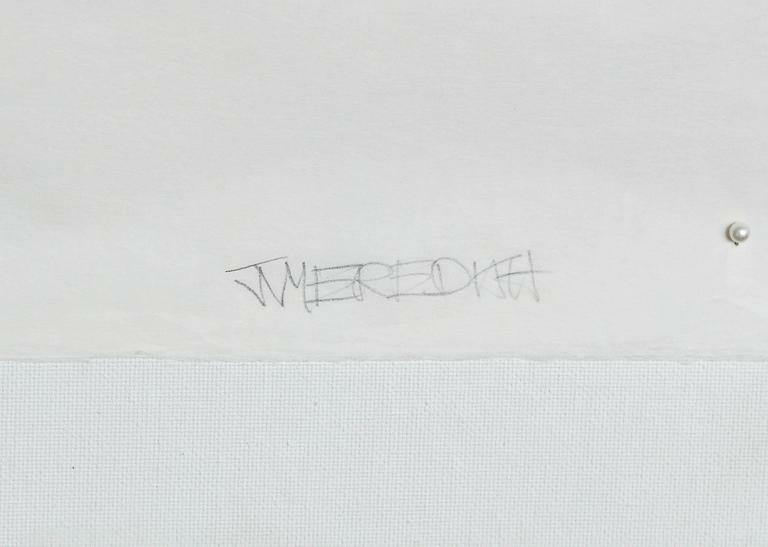 He is also represented in many important private collections and this work is an artist proof from an edition of eight.